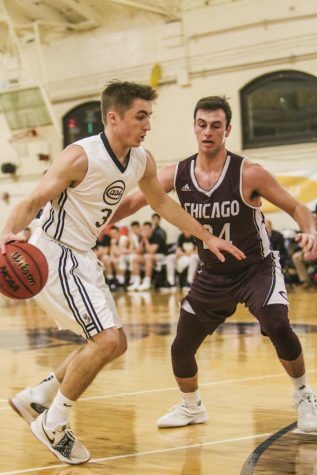 The Case Western Reserve University men’s basketball team started the calendar year looking to take on the challenge of playing a tough University Athletic Association (UAA) schedule. 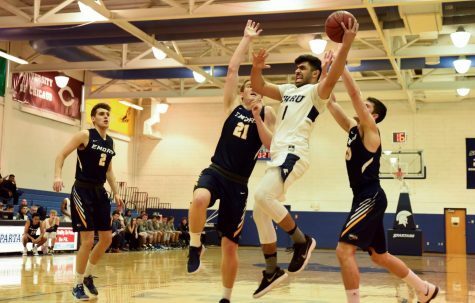 So far, the team has played well at home, winning a game 57-55 against New York University (NYU) on Friday, Jan. 11 and losing a 67-65 nailbiter against Brandeis University on Sunday, Jan. 13. Against NYU, CWRU mounted a comeback and held on for the victory. The Spartans had an early seven point lead after a layup by first-year guard James Bittner. A 9-2 run by NYU, combined with CWRU shooting 1-for-14 from the three-point line, evened the score. NYU would go into halftime with a 27-23 lead. In the second half, with a little over 11 minutes left in the game, the Spartans trailed by five points. 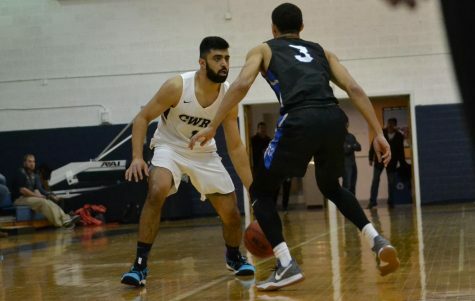 Third-year guard Monty Khela ensured the team would have a fighting chance, scoring back-to-back layups and hitting a three to give CWRU its first lead of the second half, 41-39. 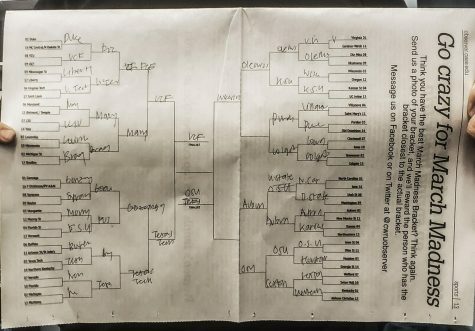 The teams traded several baskets, evening the score at 44 with under seven minutes left to play in the game. First-year forward Ryan Newton gave the Spartans a lead they wouldn’t relinquish, as he hit three consecutive three-pointers. Down only two points in the final 10 seconds of the game, NYU attempted a comeback. After missing the final lay-up, NYU conceded and the Spartans came away with the victory. Against Brandeis, the Spartans attempted a comeback but fell short. 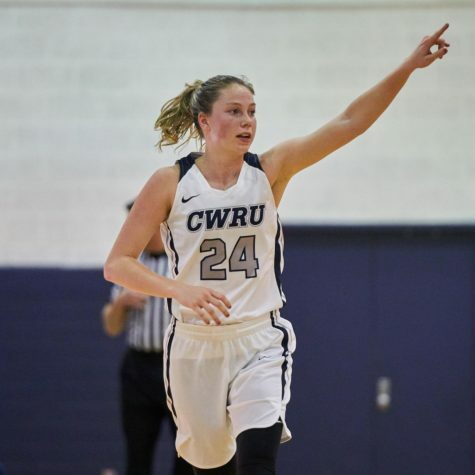 An early 10-0 run by CWRU allowed the team to take a 10-2 lead in the first three minutes of the game. Bittner would add to this lead with a three to give the team a 19-8 lead. 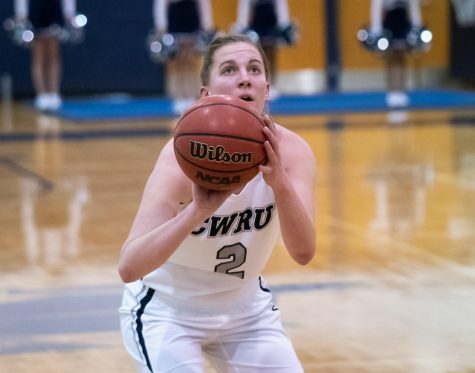 Brandeis scored five straight late points to shrink the gap before halftime, with CWRU leading 35-31. The Brandeis Judges continued this run in the second half, scoring seven points and taking a 38-35 lead with over 17 minutes left in the game. Both teams ended up battling back and forth, with Brandeis taking a 52-51 lead that they wouldn’t give up with seven minutes left in the game. 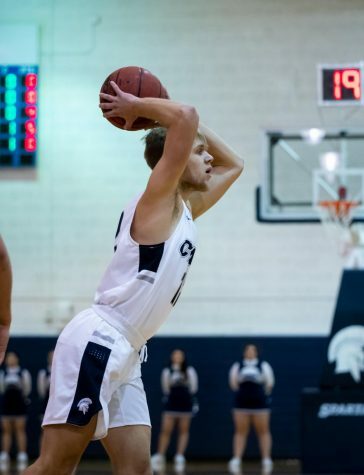 The Spartans made it close in the final minute, cutting a five-point deficit to one point with a three by Newton and free throws by second-year guard Antonio Ionadi. Brandeis made its two free throws and intentionally fouled Khela. He made the first and missed the second to get an attempt for a game-tying shot. However, Brandeis corralled the defensive rebound and won. The Spartans finished last week with a win and a loss, bringing their overall season record to 8-6 and UAA record to 1-2. The team will continue its UAA schedule, starting a four-game road trip with matchups against Emory University on Friday, Jan. 18 and the University of Rochester on Sunday, Jan. 20.